The critical computer networks of an area ambulance center required a premium waterproofing system to protect against the worst storms possible. The computer systems of a newly constructed area ambulance needed to be protected against water damage in the event the main roof were to blow off during a tornado event that could occur in this area of the country. The client needed to have superior waterproofing protection over the interior concrete bunker that was being built to protect the critical network systems. The Architect recommended a TRITOflex liquid rubber waterproofing system to be installed over the concrete bunker and then another layer of concrete installed over it for ultimate tornado protection. 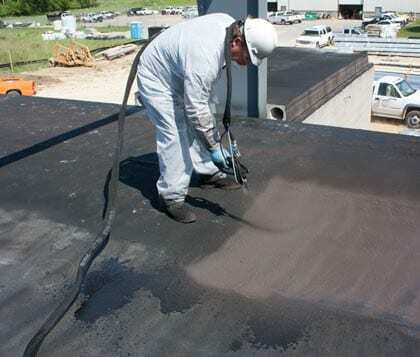 TRITOflex is an extremely durable quick setting, water-based, liquid rubber system with no VOC’s. 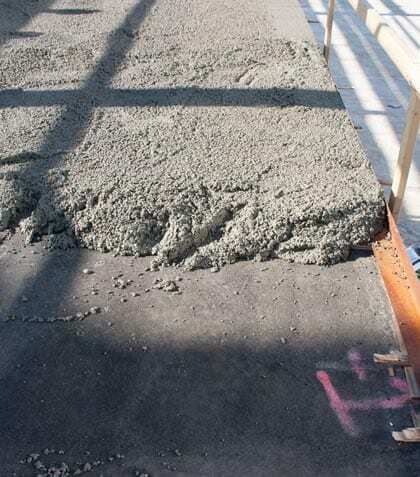 The superior adhesion, puncture resistance, and wind up-lift rating of the TRITOflex system assured stability of the waterproofing system over the concrete structure in the event of the worst storms possible. The new between slab waterproofing protection was completed within 2 days. The client achieved a warrantied waterproofing system for 25 years and can rest assured during even the worst storm events.